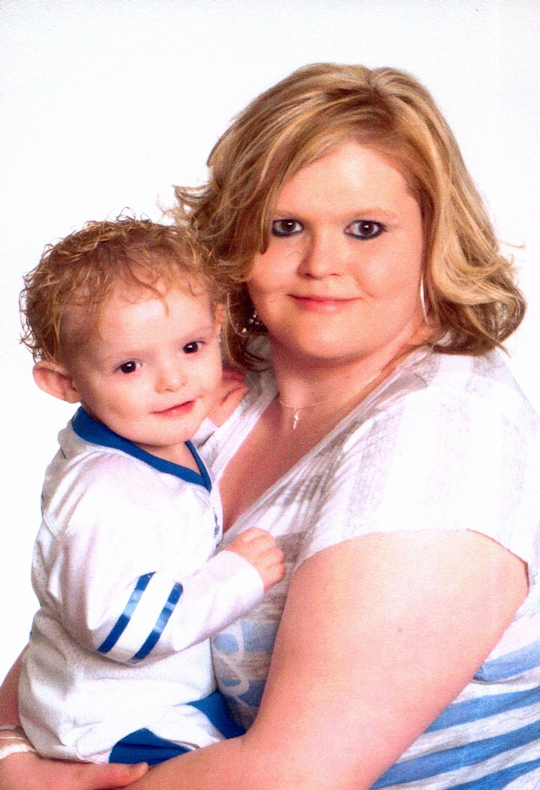 Thursday, February 7, 2019 – 2:00 P.M.
Amanda Nicole Woodall Goodman, age 36 of Somerset, Kentucky, passed away on Monday, February 4, 2019 as a result of an automobile accident. She was born on November 26, 1982, the daughter of Darlene Ridner Woodall Campbell and the late Charles “Chuck” William Woodall. Amanda had a golden heart and always had an open door to those in need. She loved deeply and especially loved her son “Evan from Heaven”. Amanda is survived by her son Evan Charles Ray Hensley, parents, Rickey and Darlene Campbell, her significant other Terry Hensley and her best friend Brandy Meece; siblings Jennifer (Scotty) Sneed, Jordan (Becky) Woodall, Jonathan (Brandy) Woodall, Jason (Dana) Campbell, Hayden Campbell, Destiny Woodall Howard, her nieces and nephews whom were very special to her, Katelyn, Makayla, McKenzie, Ava, Jasmine, Cameron, Ethan, Jayden, Jacob, Bentley, James, Grayson, Leland, Gunner and Wylderblake, several uncles, aunts, cousins and friends whom she loved deeply. She was preceded in death by her father, Chuck Woodall; maternal grandfather James Arlis Ridner, paternal grandparents James and Betty Woodall, aunts, Judy (and Elvis) Smith, Bertie Ridner and uncle, Michael Woodall. Visitation will be held from 5:00 p.m. until 8:00 p.m. on Wednesday, Febraury 6, 2019 in the Chapel of Southern Oaks Funeral Home. Funeral Services will be held at 2:00 p.m. on Thursday, February 7, 2019 in the Chapel of Southern Oaks Funeral Home with Bro. Raymond Ridner officiating. Pallbearers will be Cameron Sneed, Ethan Campbell, Scotty Sneed, Brandon Goodwin, David Goodwin, Dewayne Bolin, Michael Ridner, Derrick Smith, Jason Ridner and Nathan Bray. Special Pallbearers will be Doug Ridner and Tommy Ridner. Southern Oaks Funeral Home is entrusted with the arrangements for Amanda Nicole Woodall Goodman.